DC Super Hero Girls get a redesign! 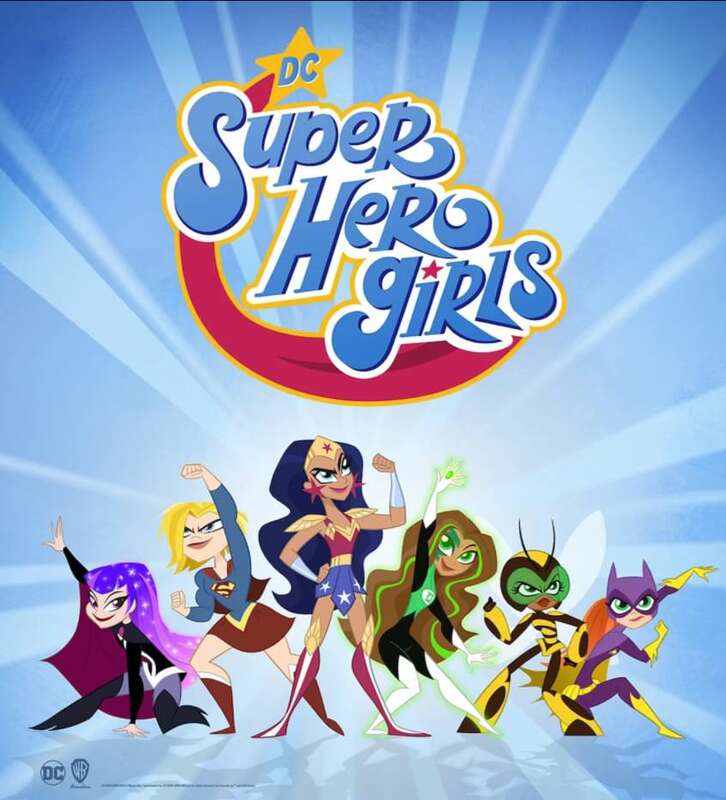 The DC Super Hero Girls are a unique initiative at DC that in that it is specifically targeting young girls. Some comic books and comic related shows have female fans, they just are rarely specifically targeted as the primary audience. The goal of course for DC is to increase their fans. DC Super Hero girls has so far included comics, tv shows, and movies. Now they are getting a slight redesign for their upcoming feature. Lauren Faust is helming the latest project after working on such things as My Little Pony: Friendship is Magic. Toylab is a member of the Amazon Affiliate Program and is able to bring our fans the best deals on Spidey Merchandise directly from Amazon.